Prior to the advent of the automobile, active ‘main streets’ were the centre of many towns and neighbourhoods. These mains streets were filled with human-scale sensory experiences. The invention of the car in the 20th century and new ways of transporting goods altered the design and lay-out of cities. Many cities underwent massive infrastructure changes, transformations of downtowns, and proliferation of single-function land use. Modern building design and changes in the way we shop (e.g. the emergence of the supermarket) has weakened urban shopping streets and their plinths. “The City at Eye Level” is a plea for the return of human-scale streets and for diverse and active plinths of the buildings, in order to create a dynamic and safe urban realm. The idea of “The City at Eye Level” however is not new: many iconic urban planning thinkers have been instrumental in influencing the development of a human-scale urban planning and design in our (inner) cities. Longtime principles set forth by Kevin Lynch, Gordon Cullen, Jane Jacobs, Jan Gehl, William H. Whyte and Allan Jacobs (among many others) are relevant to today’s planning. We want to give due credit to those iconic thinkers. Kevin Lynch (1918–1984) was an American urban planner who studied at Yale and at MIT, later teaching at MIT for 15 years. His most well-known works are The Image of the City (1960) and Good City Form (1984). 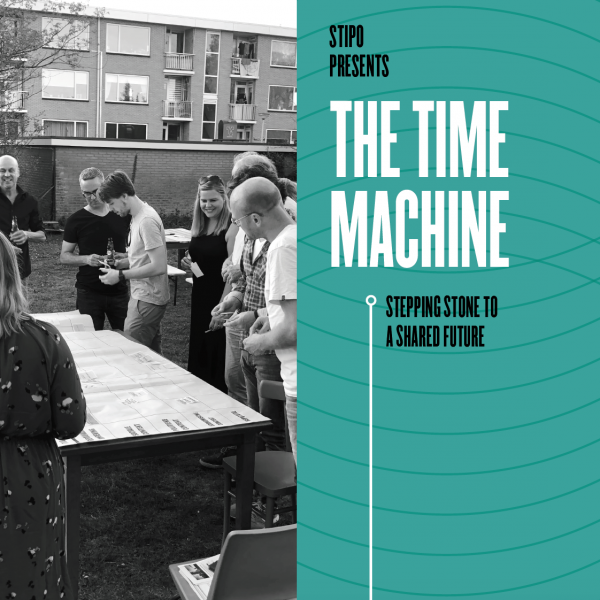 The first book was a 5-year research project studying the ways in which people use, perceive, and absorb the city. 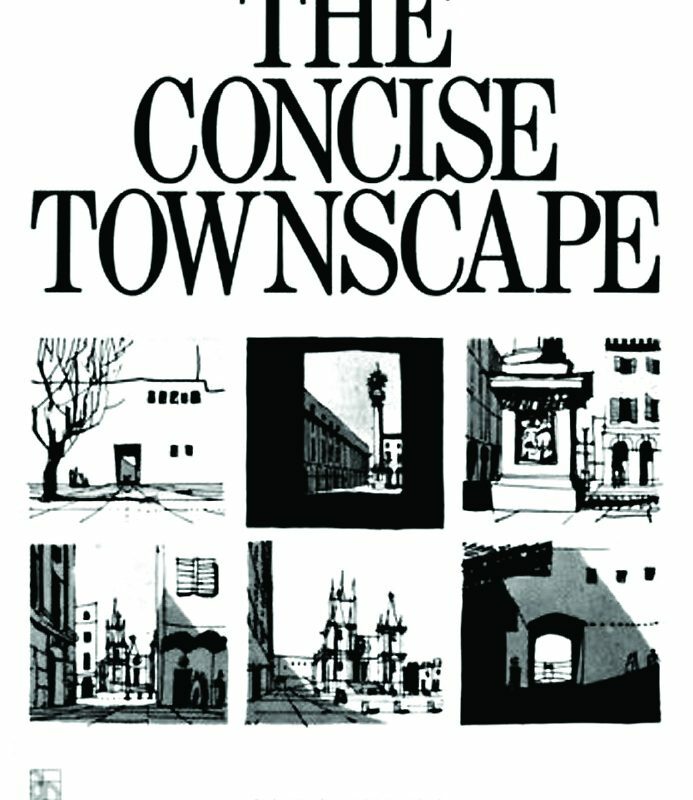 This book organized the city into five image elements he called paths, edges, districts, nodes, and landmarks. He also invented the word “way finding” and many other vocabulary regularly used in planning today. 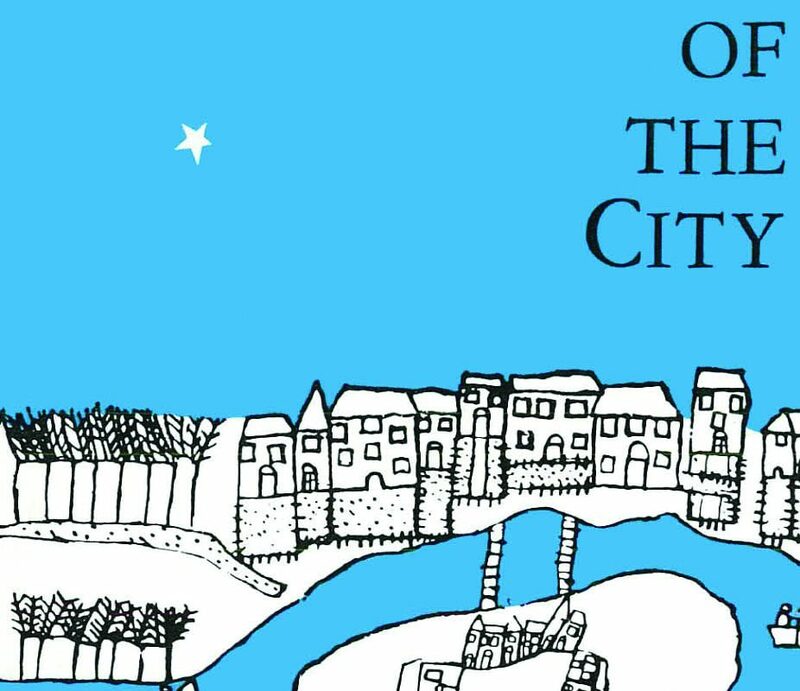 A highly imageable (apparent, legible, or visible) city in this peculiar sense would seem well formed, distinct, remarkable; it would invite the eye and the ear to greater attention and participation. The sensuous grasp upon such surroundings would not merely be simplified, but also extended and deepened. Gordon Cullen (1914–1994) was an English architect and urban designer. He developed an eye for seeing the obvious qualities in British towns. He saw that places of great beauty and strong character have been created over the centuries and are developed from the point of view of a person. He started identifying and analysing these essences of the British town and developed them into lessons for architects and planners. 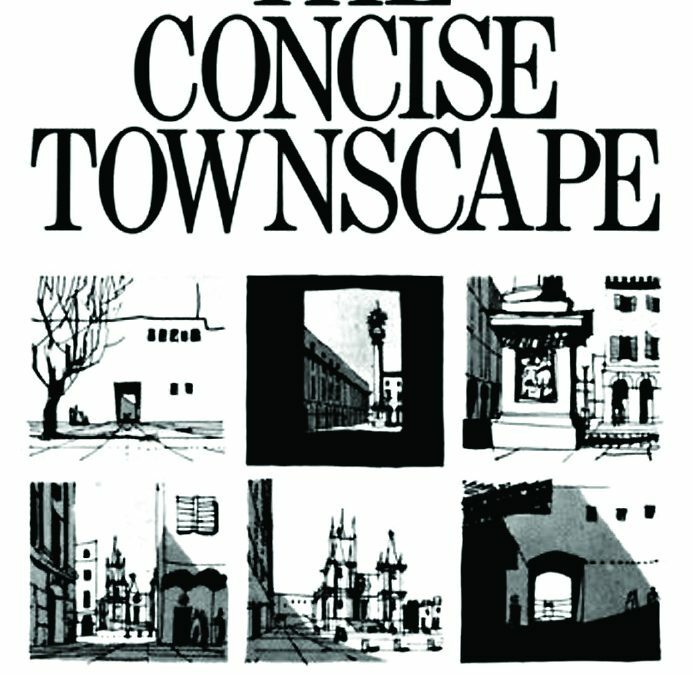 Gordon Cullen is best known for his book Townscape, first published in 1961; later editions published under the title The Concise Townscape (1971). 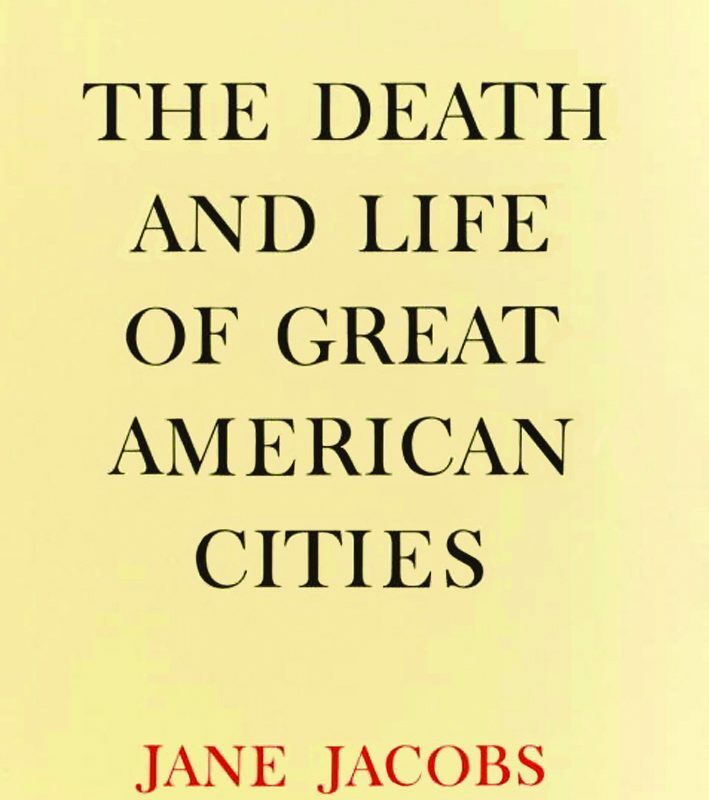 Probably one of the most famous American writers on urban planning and city economy, Jane Jacobs (1916–2006) is best known for her contributions and harsh critiques of urban renewal policies and development in the 1950s and 60s and her book The Death and Life of Great American Cities (1961). During a time when American suburbanization reigned, she was one of the few promoters of the city and city life. She fervently opposed urban renewal and many planning models of her time. 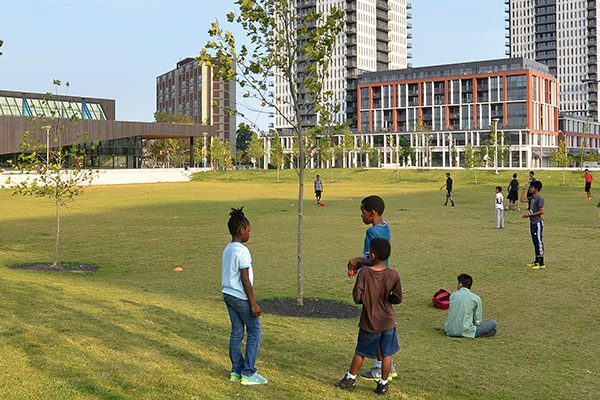 Jacobs is renowned for her concepts ‘eyes on the street,’ mixed use development, and bottom-up planning. Her detailed observations of city life and function influenced urban planning in many ways. Educated as an sociologist, William Whyte (1917-1999) began working as an organizational analyst. While working with the New York City Planning Commission in 1969, he began to wonder how city spaces were actually working out and used direct observation to describe behaviour in urban settings. With use of cameras, movie cameras and notebooks, he introduced new ways of urban research and described the substance of urban public life in an objective and measurable way. These observations were developed into the “Street Life Project”, an on-going study of pedestrian behaviour and city dynamics, leading eventually to the book and companioning movie The Social Life of Small Urban Spaces (1980). Whyte believed in public spaces as places where people and traffic come together. 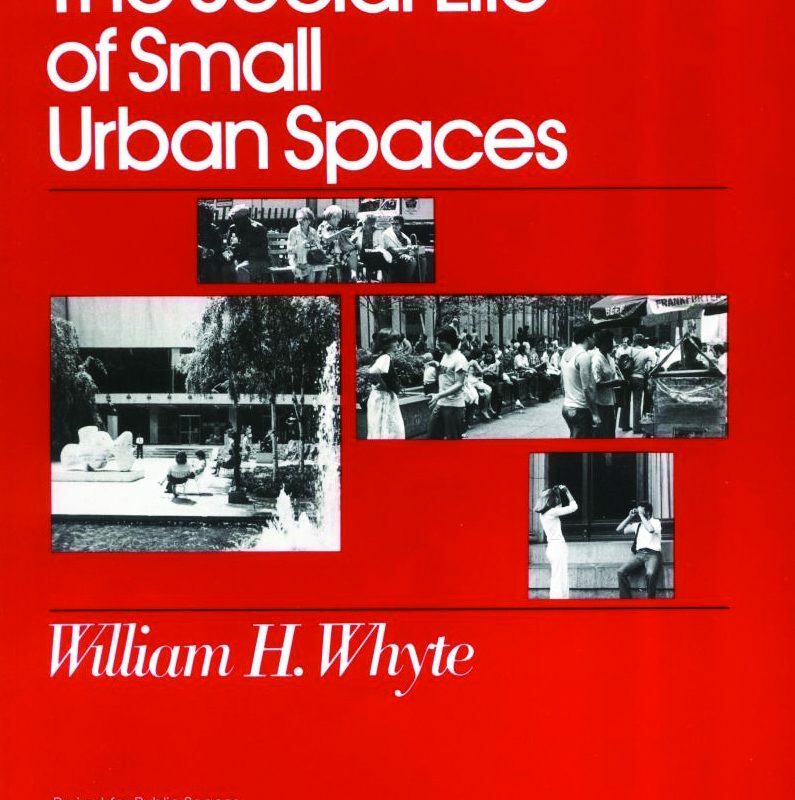 Whyte’s observations and ideas are still relevant for the way we use our cities and streets..
Allan Jacobs is an American urban planner and professor emeritus of the University of California, Berkeley. He is well-known for publications and research on urban design, as well as his contribution to the urban design manual for the City of San Francisco. He is an avid proponent of multi-modal streets that do not separate users. 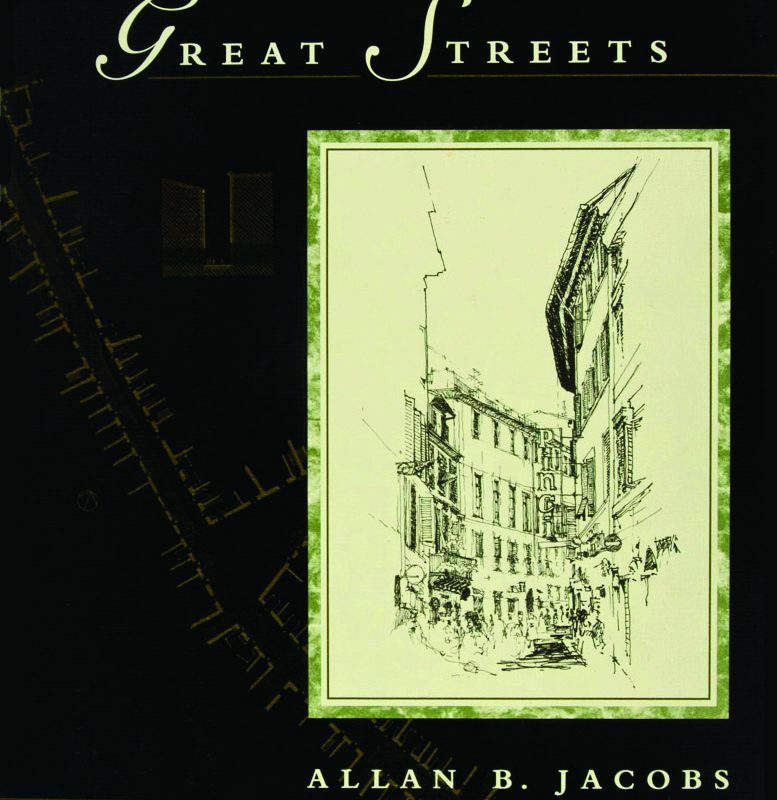 His comprehensive resource book, Great Streets (1995), illustrates the dynamic interaction between people and streets, and analyzes the specific attributes of these great streets.